Put your hands together for a video slot titled Turn It Up, launched by a software provider Push Gaming. Inspired by Rock and Roll music, this slot has excellent graphics, solid animations and a heavy soundtrack. Players can take advantage from Wilds, Free Spins Games, Bonuses and 3 different Reel Enhancement Features, played at a 96.51% RTP. Turn It Up is a 5-reel, 3-row slot with 10 paylines to wager on. The interface is easy to navigate, so the only thing you should do when you want to configure your bet is enter the Bet Menu and select the desired value on a scale from $0.10 to $100.00. 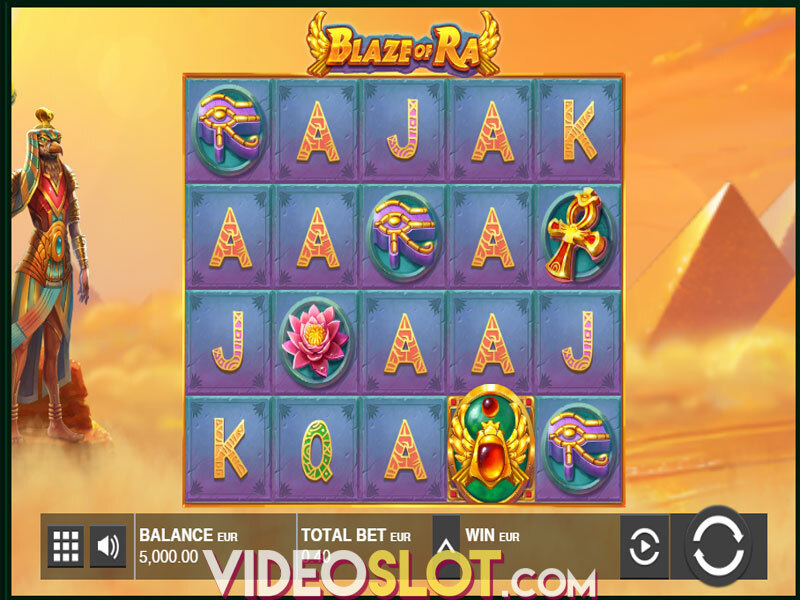 Click on the Spin button to get the reels going or activate the Autoplay mode with up to 100 automatic spins if you wish to lean back and relax. Symbols provide payouts when at least 3 land on consecutive positions from left to right on a winline. There are 6 theme-related symbols that deliver high and medium payouts. The Lead singer icon is the most lucrative one, paying 25x the bet when 5 land on a payline. Symbols with a Drummer and the Guitarist offer 15x and 12.5x the bet respectively if 5 appear on a winline. Medium-win symbols include Microphone, Drums and Guitar providing 9x, 7x and 5x the total bet consequently. Low-value icons are represented with playing card suits and award merely 1x your bet. Wild is depicted with a Golden Skull awarding 25x the bet but appearing when Wild symbol Conversion Enhancer is applied. All highlighted icons on the reels then turn into Wilds. Scatter is the Bonus symbol appearing on all reels. When 3 Scatters land anywhere on the reels the Free Spins Game is triggered and a Reel Enhancer is automatically collected at the end of every no-win spin. After all initially awarded free spins, extra spins can be gained via the One More Win feature. Additionally, a Reel Enhancer is collected until you score a winning spin. Furthermore, after any winning spin in the main game, a Win Spin Bonus can be activated with multiple Reel Enhancers randomly awarded and collected. 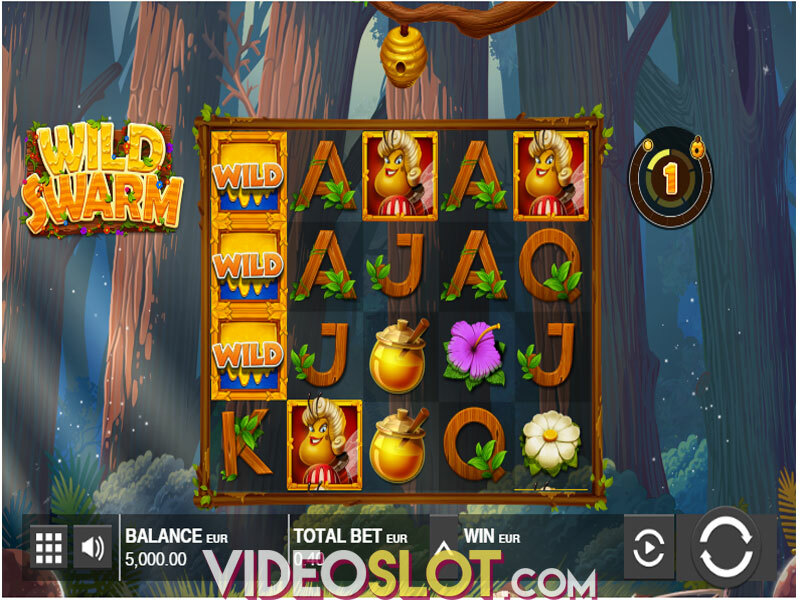 The slot boasts quite an unusual feature called the Reel Enhancer that can help you gain massive prizes. We’ve already mentioned the Wild Symbol Conversion Enhancer in which all highlighted symbols on the reels transform into Wilds. The Symbol Removal Enhancer enables that all highlighted icons are removed from the grid. Hitting the Multiplier Enhancer will provide that all line wins are multiplied by the awarded value. The Multiplier increases with every no-win spin, creating chances of multiplying your wins 10x. The payouts symbols deliver in the main game aren’t as high as they could be, since the most profitable icon delivers merely 25x your bet, but they at least land fairly often and reel Enhancers truly step up the game, awarding Wilds, removing symbols or presenting you with a Multiplier. 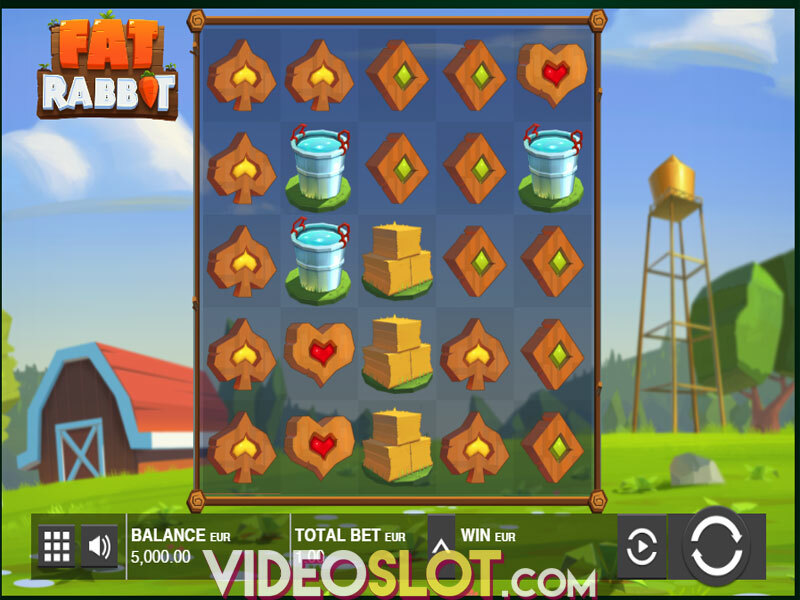 Not to mention the Free Spins Game where huge wins await you. All in all, Turn It Up is definitely worth trying out. Where to Play Turn It Up?